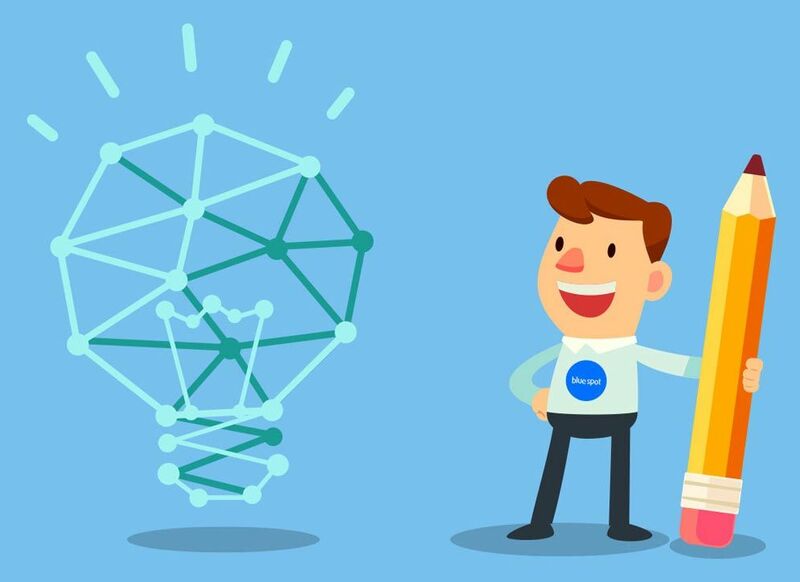 We connect all of the dots to ensure that your business network operates as it should. 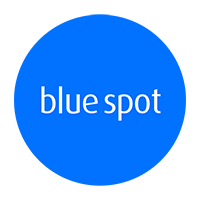 No-one knows your business like you, so here at Blue Spot we don’t start with your network, we start by understanding how your business works and what you need your IT to do for you. All of our clients are different and our broad range of knowledge helps us design the right infrastructure for your business network. It’s our relationships with our customers which helps us design and implement a network solution which works. • Server supply & setup with connection of computers and other devices. • Network planning & installation of networking ports. • Wireless network planning, setup, installation and access. • Network fault finding, repair and replacement. • Installation of networking cabinets, patch panels & switches. • Controlled access setup with firewall and switch technology.